Day eight: A piece of advice. 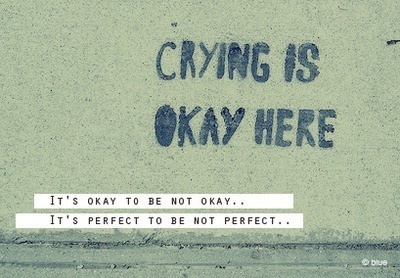 Is that a topic admin if this is a topic then you will shared a nice topic and nice image shared in your blog.And the logo shared in your image is an interesting crying is okay here.Its okay to be not okay.Its perfect not to be perfect.Thanks for sharing nice article. Advice Impressive quote shared in your blog and also nice image shared. I am sure people like this quote and believe the quote. 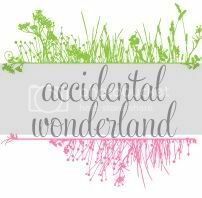 I am also shared some different quotes shared in this blog. By the way thanks for sharing nice post. My Favourite Photo Of Me. How To Scare Yourself. Easily. 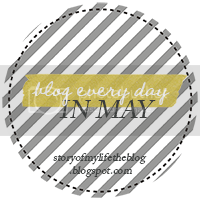 Blogging Every Day in May. Sorta. My Life.